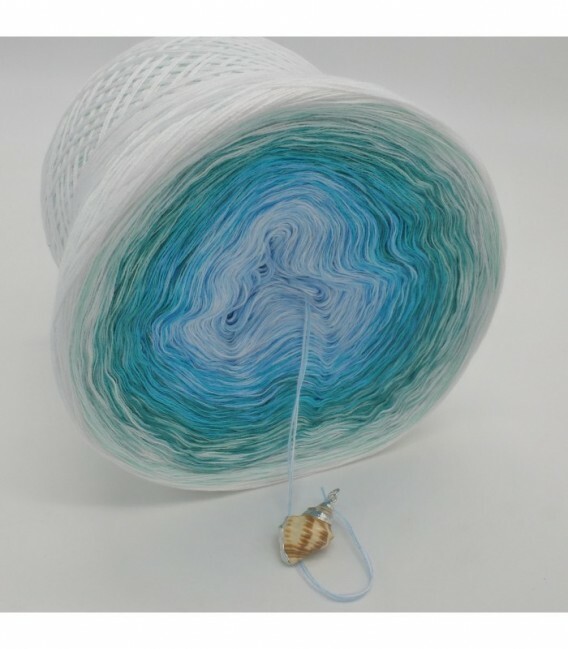 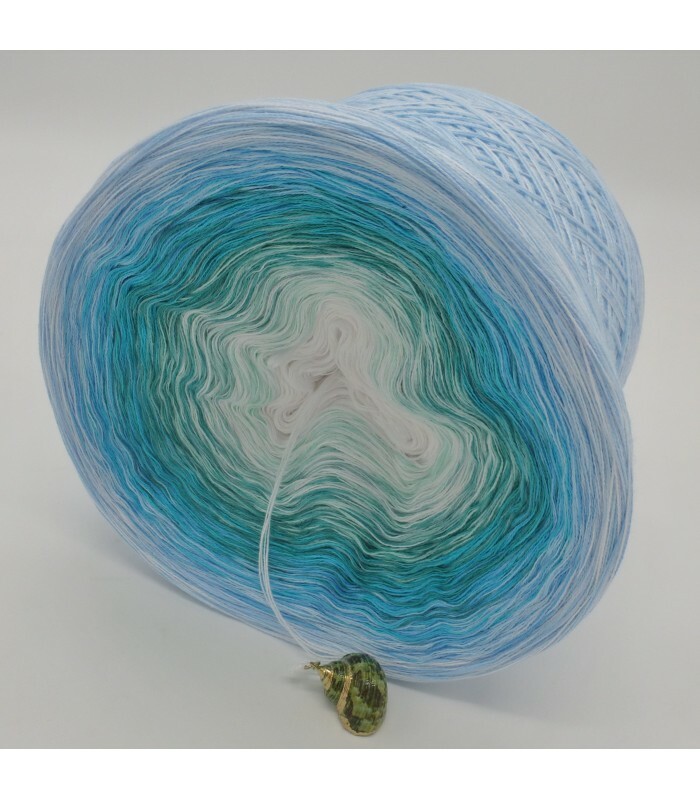 Meerjungfrau (Mermaid) - 4 ply gradient yarn, 11 colors: White, Pistachio, Jade, Opal, Ocean Green, Riviera, Capri, Aqua, Dragonfly, Light Blue with White. Fiber Content: 50% cotton 50% polyacrylic. 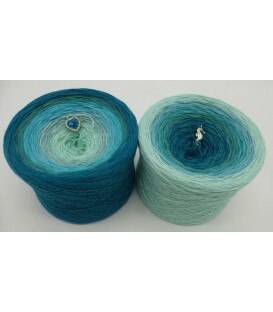 Color gradient: white, pistachio, jade, opal, ocean green, riviera, capri, aqua, dragon-fly, light blue with white. 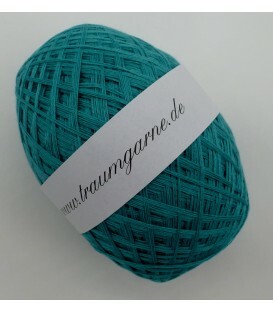 I crocheted a shawl with this yarn. 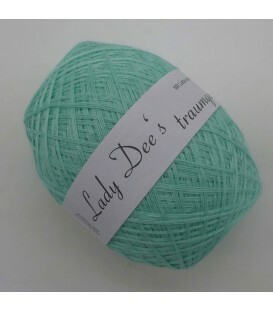 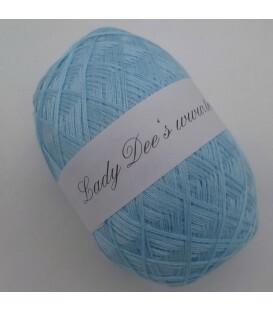 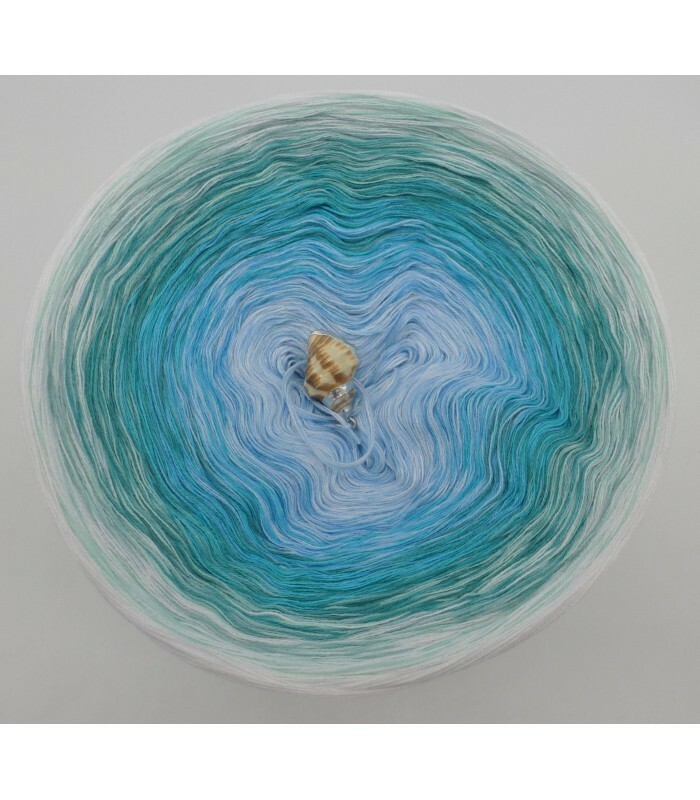 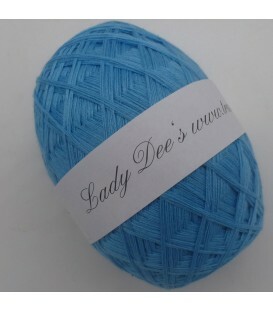 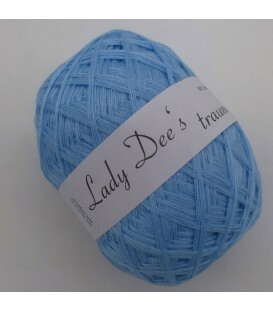 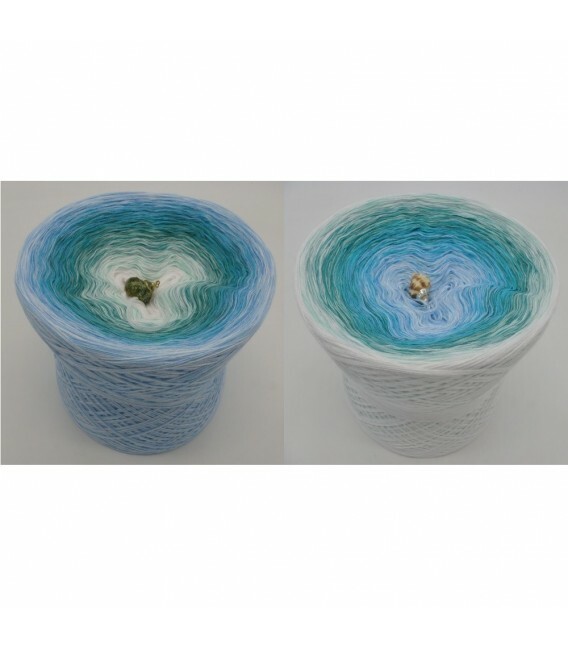 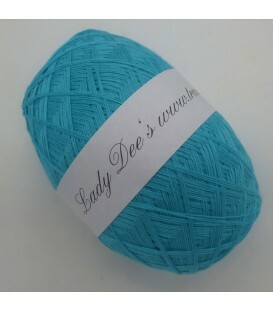 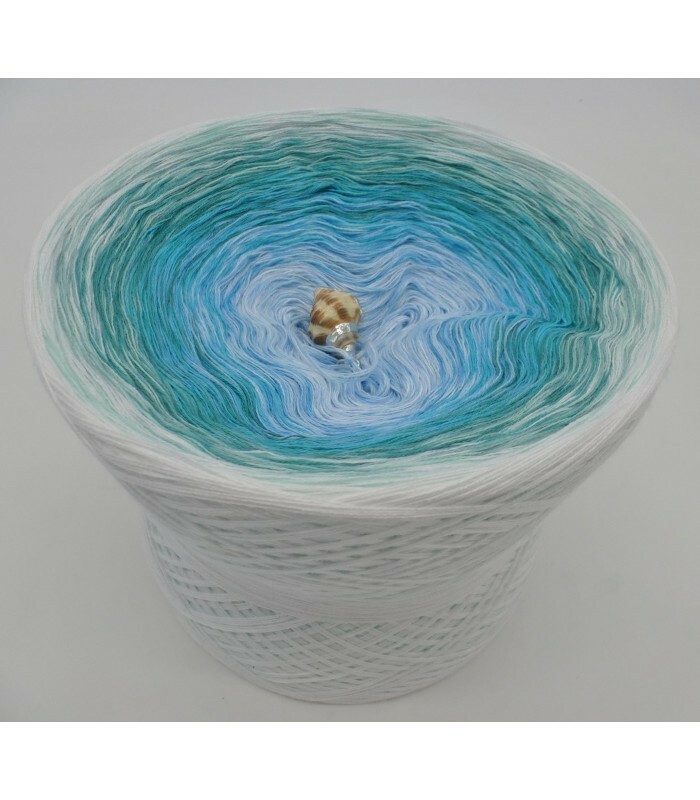 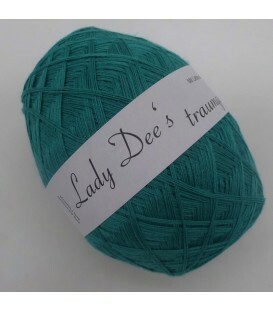 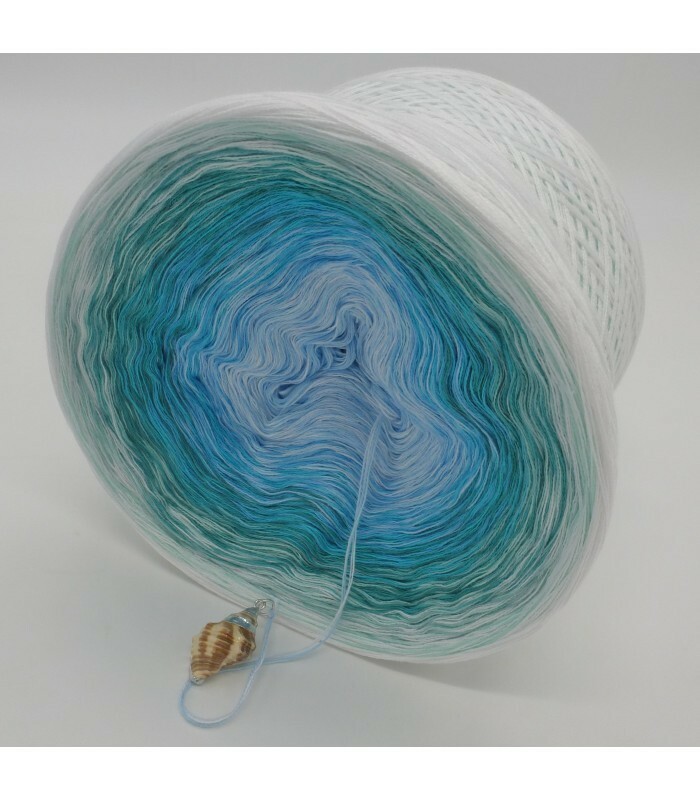 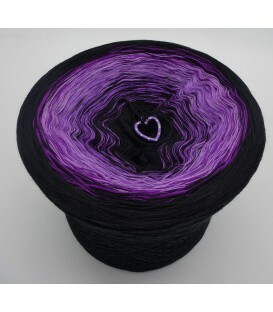 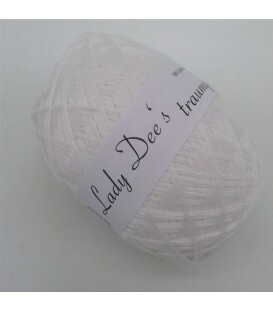 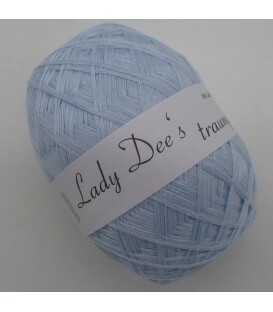 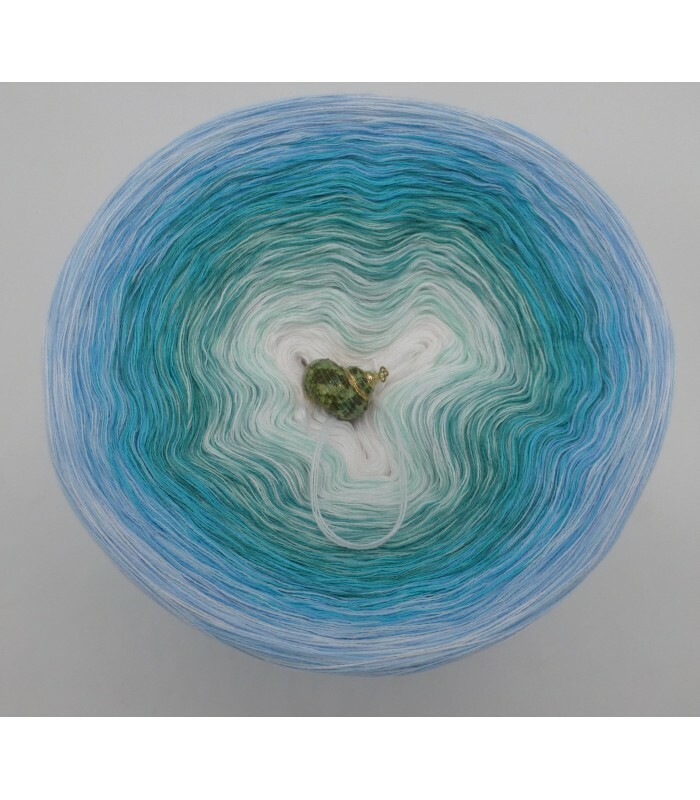 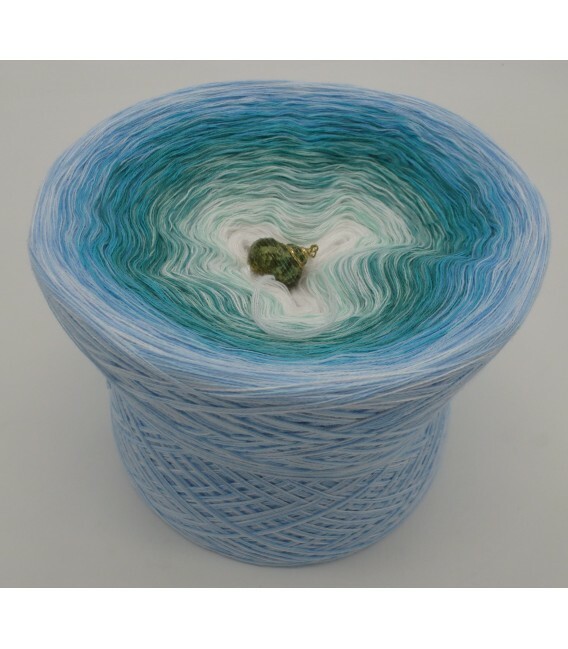 Absolutely fabulous yarn!